We were on our way back to camp for breakfast on a wonderfully warm morning. It had been particularly cold when we set out from Buffalo Camp. All of us wrapped up in scarfs with our very own hot-water bottle and blanket to keep the chill at bay. But as it reached about 9 o’clock, it had warmed up by about 15 degrees. 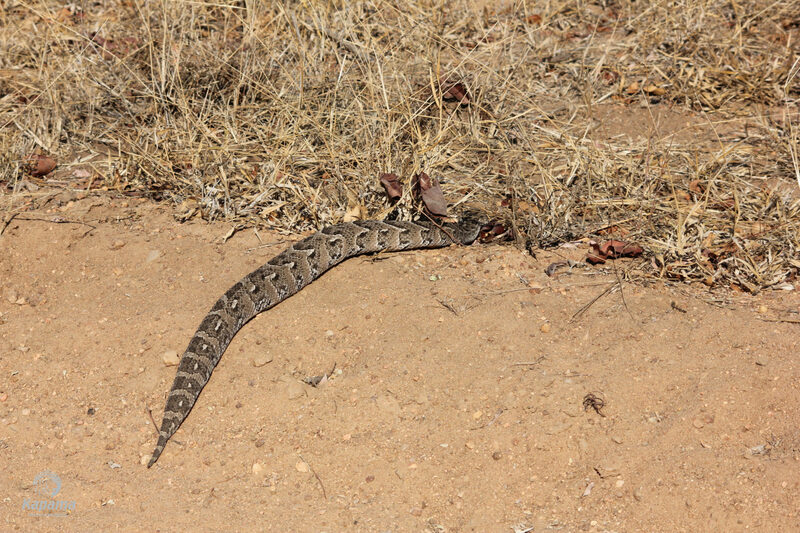 Out came the hats, sunglasses, sunblock, and… a puff adder! 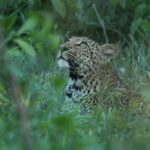 That’s right, in the early mornings, in our part of South Africa, being The Greater Kruger, it gets hot enough during the earlier part of the day for many reptile and insect species, all being ectothermic, (regulating their body temperature through external sources) to move around to find food. I had been driving on a straight road when in the distance I spotted what looked like a thick branch lying in the middle of the road. 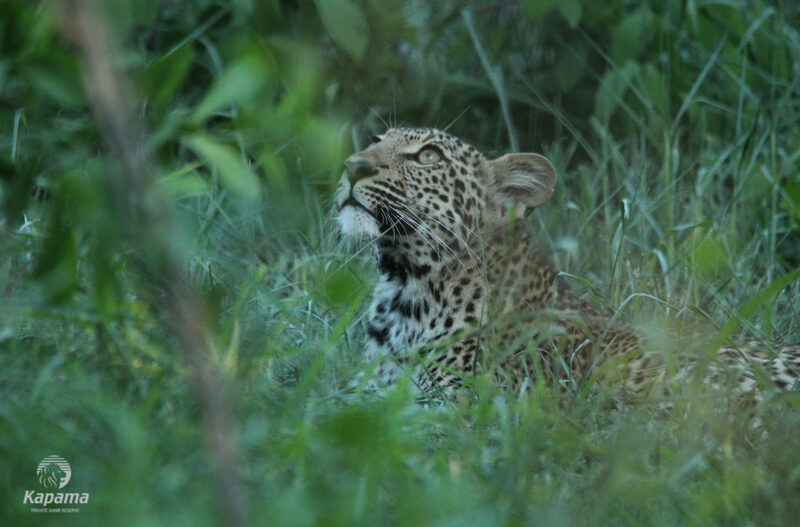 I looked around, scanning the bush and terrain for other animals that would now be moving to find water. I looked back onto the road and this “branch” had somehow moved to the other side of the road. 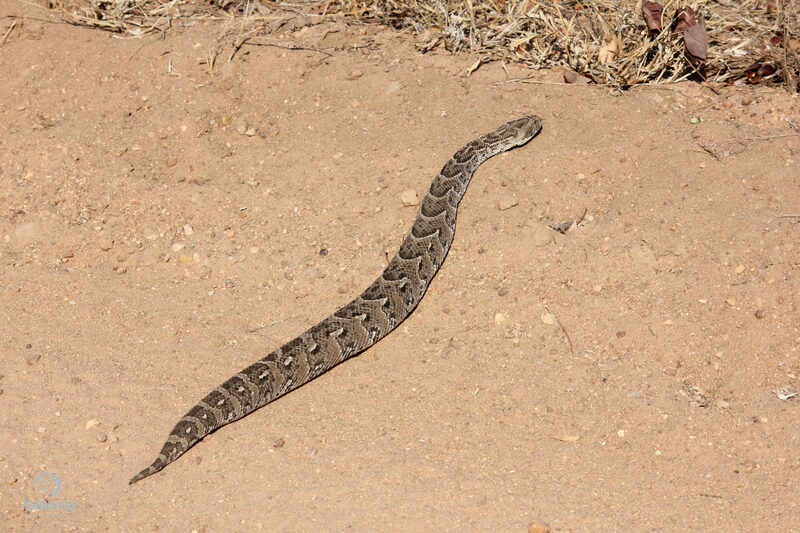 I drove up to it and there in its place, was a beautiful puff adder. 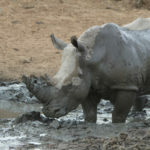 It looked to be just over a metre in length and the typically large and relatively flat head that is distinct from the body makes it instantly recognisable. The eyes are small with vertical pupils, the nostrils large and directed upwards. 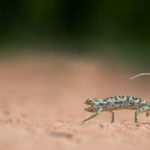 They have regular and usually darker, chevron-like markings on the back and this works as a concealing camouflage, allowing them to disappear behind fallen leaves or around any vegetation. Their belly is white or yellow, with some scattered dark spots. 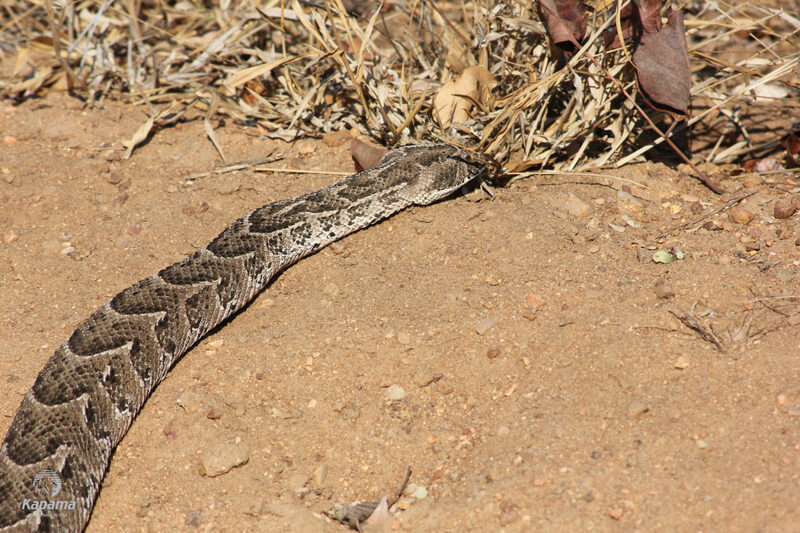 Puff adders have a potently cytotoxic venom causing pain, swelling, blistering and necrosis, and can be life-threatening. So, for this reason, I did not pick up the snake, nor want to cause any reaction from it. It moves in a unique rectilinear fashion when relaxed and a quicker serpentine motion (commonly associated with snakes) when stressed. 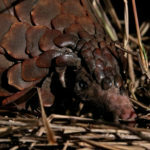 It is therefore usually slow-moving, using its camouflage instead to hide. They have an incredibly fast strike rate, however, more than 5 metres per second, so it’s a good idea to keep your distance and just admire the hypnotising pattern arrangement from afar instead. When disturbed the snake will coil itself into a defensive S-shaped posture and hiss loudly, that is why its common name is “Puff adder”. This hissing is used as a warning signal, it’s best not to ignore it. The puff adder is commonly thought to be a bit of a ‘lazy’ snake but is actually just an expert at conserving its energy. It can patiently lie for weeks waiting for a meal, using its excellent camouflage to avoid being detected. As soon as it had crossed the road and into the thick grass on the side, it appeared to the untrained eye to have almost vanished. 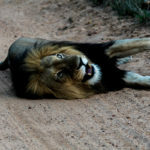 It is always a treat finding snakes on a game drive as most species pick up the vibrations of the vehicle or us walking on the ground and will move off. Just like us, they prefer to be away from danger and keep out of any contact situation. It’s all about respect.